HOT HOT HOT! It is so hot outside. 100 Saturday and Sunday. That is not my style, but our house is thankfully staying comfortably cool. 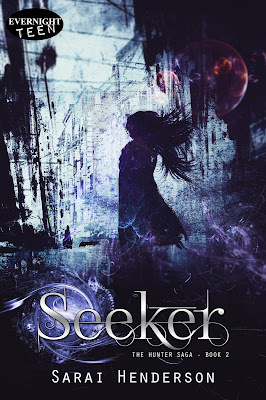 How beautiful is this new cover of Seeker!? I'm really excited about it and can't wait to share a release date with you when I find out. 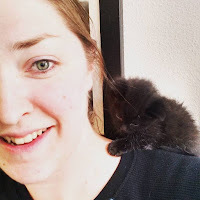 This story is the continuance of the Hunter series. It follows Hunter as she gives up her freedom to become an indentured assassin, all to save her friends lives. In other writing news: I'm about half way through the first book in a new series. Not sure what I'm going to call it, but it has aliens and civil war in it. I'm really excited about it.